home Entertainment 90 Day Fiance The Other Way: Premiere Date Of The New Spinoff Revealed! 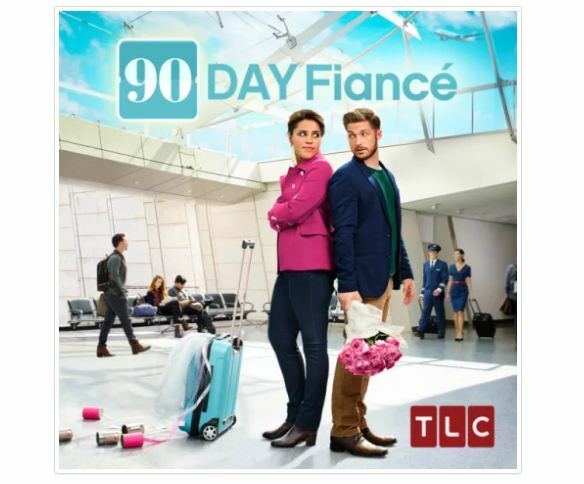 Fans are excited as the popular American drama '90 Day Fiancé' recently unveiled their new Spinoff release date. 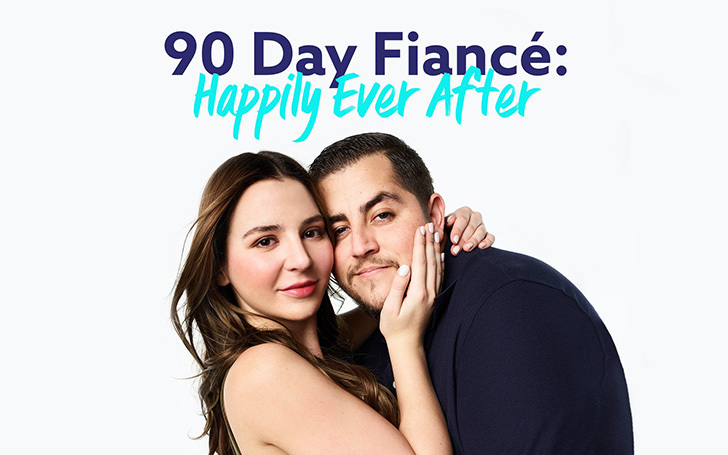 For those who are unconcerned about the American Documentary series '90 Day Fiance', well it is a reality show where the selected couples are provided with a K-1 visa and therefore has 90 days to decide to get married or their couple visa expires, compelling them to leave the United States. After a successful debuting back on January 12, 2014, TLC later uploaded all seven seasons online on July 30, 2017, which boosted the popularity of the show extensively. Check out some of the new contests from the new seasons. After the 90 Day Fiancé: Before the 90 Days, the new sequel 'The What Now' was brought back in 2018 with an update to some of the characters. Some of the starts such as Alan & Kirlyam from season 1 and Mohamed and Danielle from season 2 and Josh, Aika, Elizabeth and Andrei from season 5. TLC's 90 Day Fiance is just months away from its new spinoff season. Subsequently, the new spinoff of the show will premiere from July 2019 as announced by the distribution media TLC. So, guys, it's just a couple of days away to watch the new Spinoff, aren't you guys excited?